Would you buy a home just for the master suite & bath? With both shower & soaking tub, double sinks, HUGE walk-in closet, & a FIREPLACE, you will want to. But in this case, you don&apos;t have to, because this home has an equally fabulous great room with fireplace, open to the kitchen and dining; 2 other main floor bedrooms, a laundry & bonus room (library/den/bedroom). And then there is the fully finished walk-out lower level family room. A tiled entry from the attached garage is the best place to drop those backpacks & shoes. The main family room is spacious, with a nook off of the main room that is perfect for a bar, video arcade games, craft area....whatever space you&apos;ve always wanted but never had room for! The lower level guest bedroom feels like an oasis nestled in the woods, with views through the trees. The bath features a fully tiled walk-in shower with a rain shower head mounted from the ceiling. 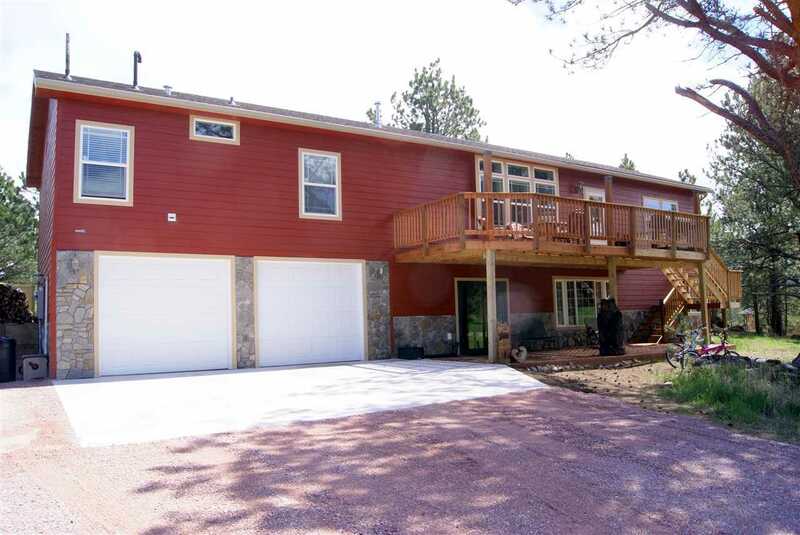 The oversized attached garage has room for cars & motorcycle, mowers, work area.